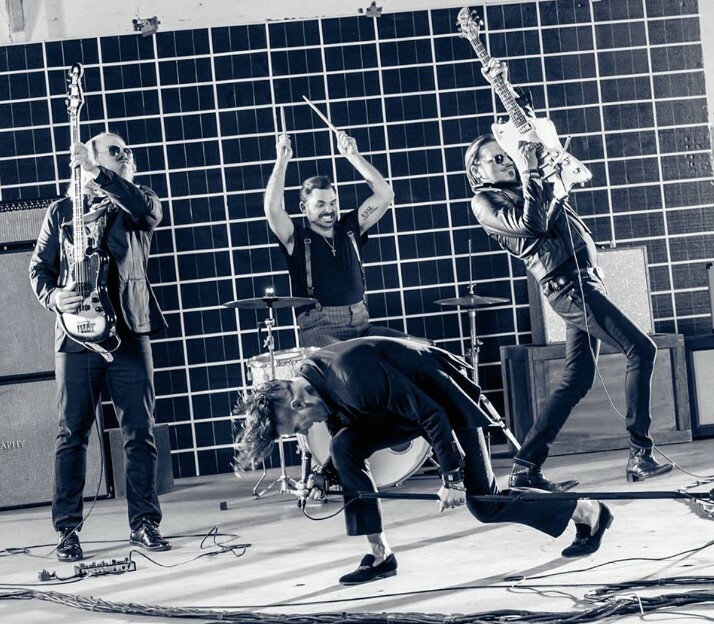 Rival Sons will open for Deep Purple on their European tour, including a London show at the O2 Arena this winter. "There's only so many bands that can actually occupy the limited space reserved for what we call legends, a term thrown around far to loosely these days. A band we can say without a doubt occupy this space comfortably is Deep Purple. I cut my teeth on those early records... Machine Head, In Rock... Made In Japan. The musicianship, performances and sheer bravado is nothing short of leveling [sic]. Getting asked to jump on tour with em? Crazy crazy cool. Elated." Deep Purple, who currently line up with Ian Gillan, Roger Glover, Ian Paice, Steve Morse and Don Airey in their number, will turn out at in the capital on December 3. 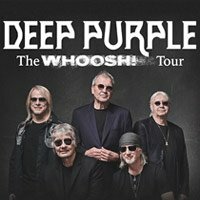 Click here to compare & buy Deep Purple Tickets at Stereoboard.com. Deep Purple have lined up a one-off show at the O2 Arena London in December, 2015. Deep Purple Tickets are on sale at 9am today, October 31, priced at £50.00 and £54.00, plus fees.